During this episode of Cake Talk TV, I’ll be sharing with you how to price your sculpted cakes in your cake business. 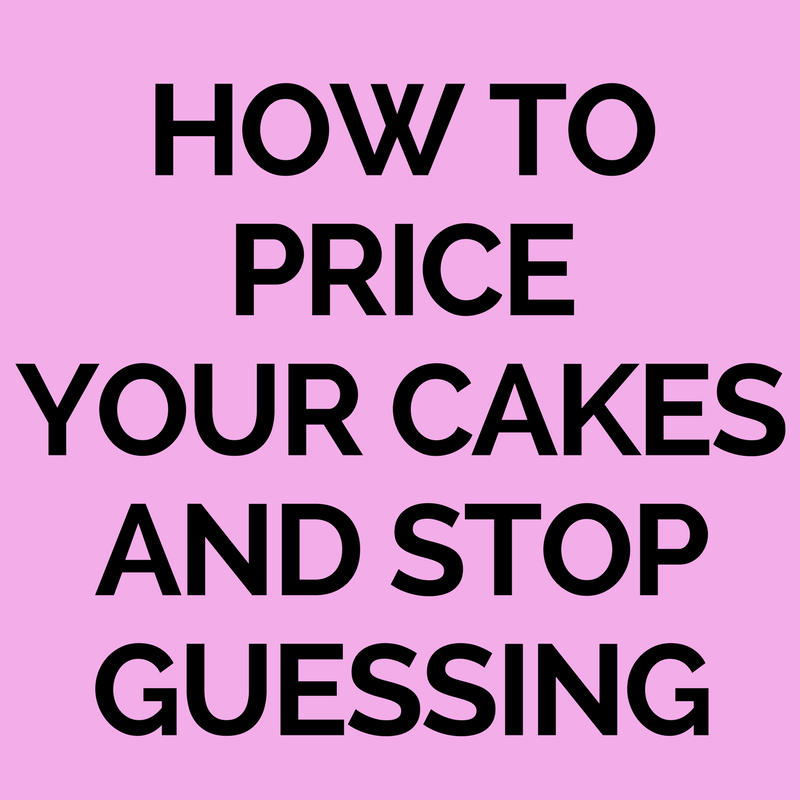 Pricing your cakes is already a tricky task in your business. And then, pricing sculpted cakes can be more difficult! The strategies I’ll share with you in this video will help you to learn how to break down this process so you know how to quote your customers and how to properly charge for your time!